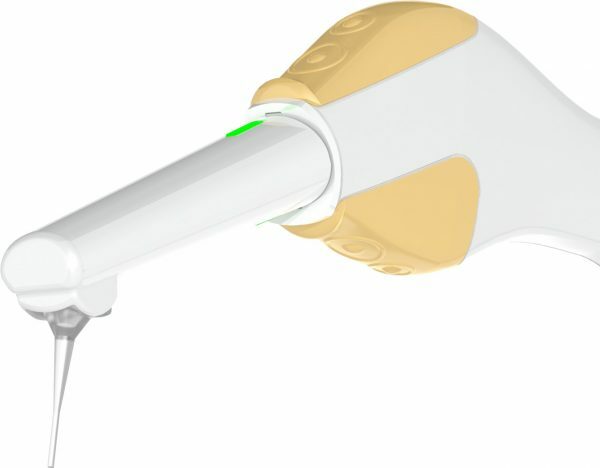 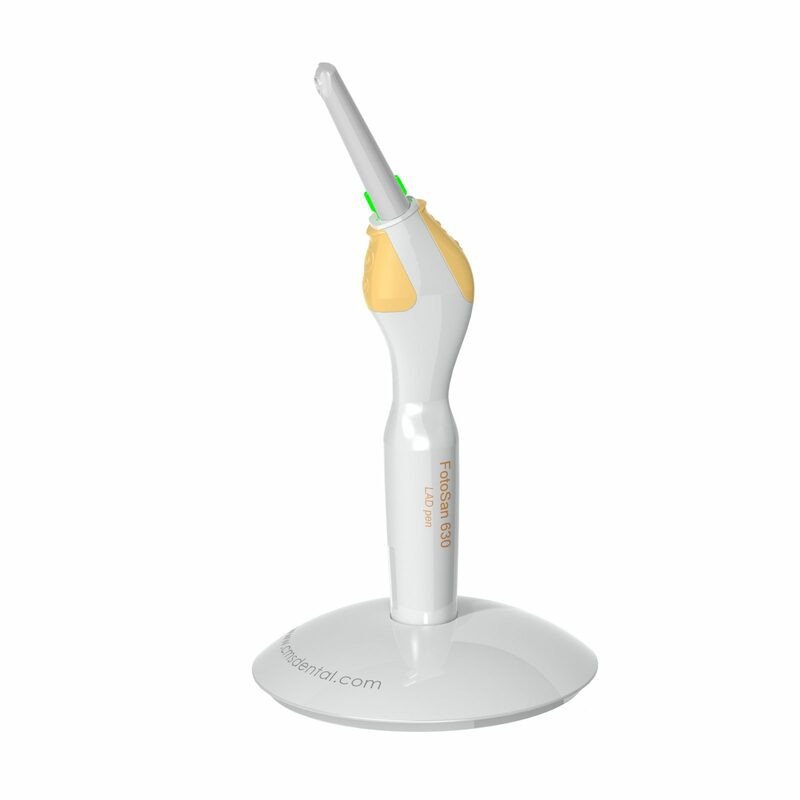 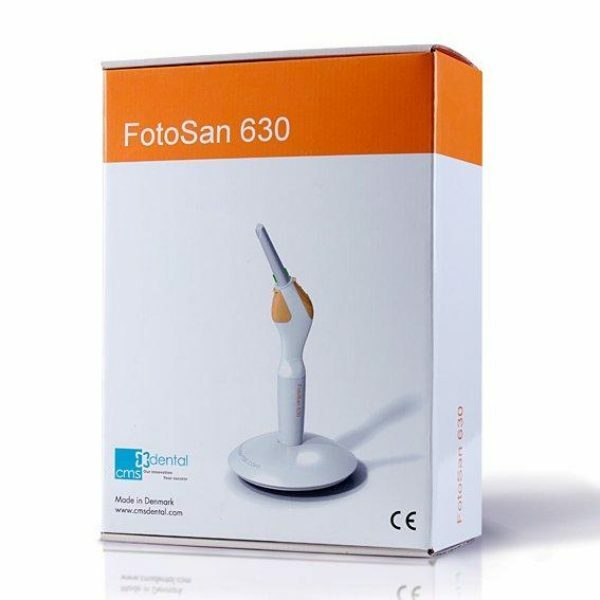 The FotoSan 630 Light / Photo Activated Disinfection (LAD / PAD) Pen utilises a strong photodisinfection light, together with the FotoSan Agent photosensitive chemical, to kill microorganisms in periodontal pockets and endodontic canals at a 630nm wavelength. 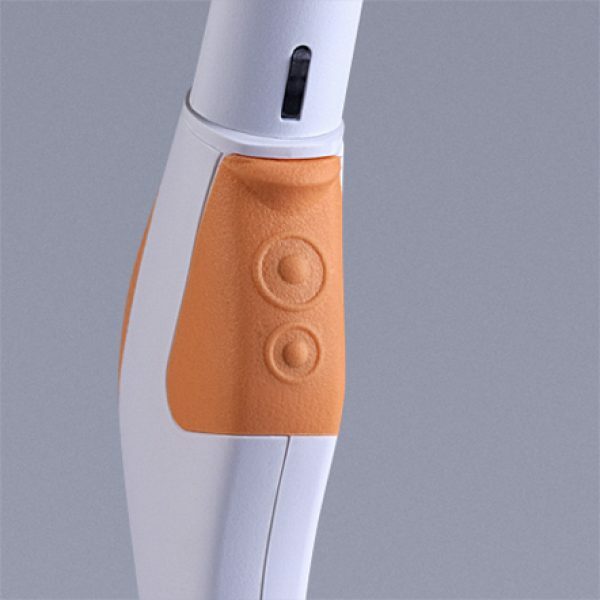 Effective on all microorganisms, including bacteria, viruses, fungi and protozoa, the FotoSan Pen treats immediately, clearing symptoms instantly. There is also no risk of bacteria resistance over time or side effects for the patient, making the treatment safe for unlimited use in Photo Activated Disinfection treatments. 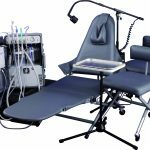 Patients show no symptoms of infection as they leave the chair. 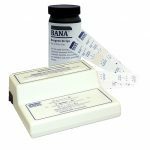 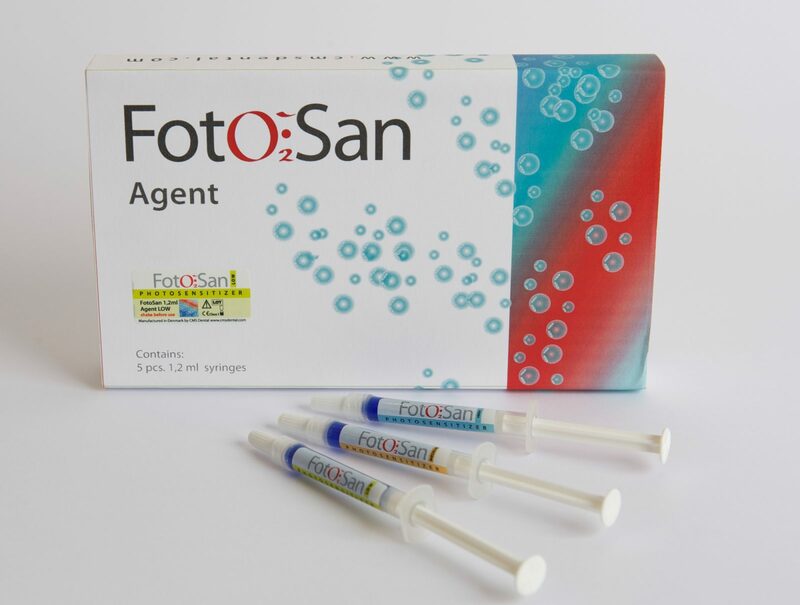 Treat bacterial infection with FotoSan 630 and the Light Activated Disinfection effect is literally instantaneous with the chemical process taking a fraction of a second. Kills all bacteria, viruses, fungi and protozoa within seconds. 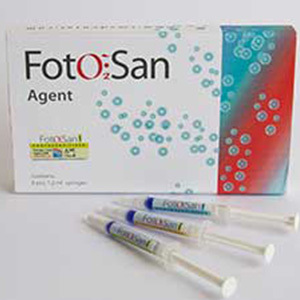 FotoSan 630 photo activated disinfection kills all microorganisms in contact with the FotoSan Photosensitising Agent within the treatment area that is fully lit by the light pen. 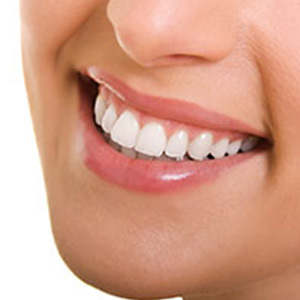 You will see instant results! 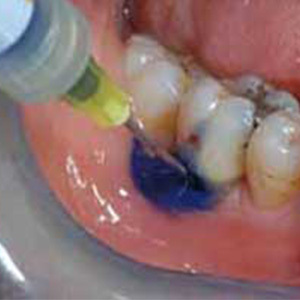 Safely treat by increasing doses until treatment is successful. 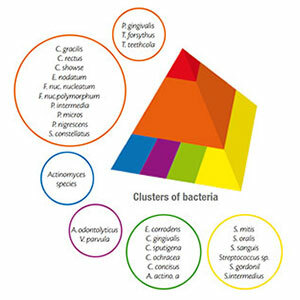 Microorganisms do not build up resistance to photo activated disinfection treatment. 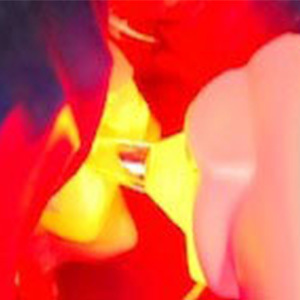 Photo Activated Disinfection treatment occurs over a fraction of a second so there is no long exposure of the bacteria to antibiotic drugs, eliminating the risk of ‘superbug’ resistance. 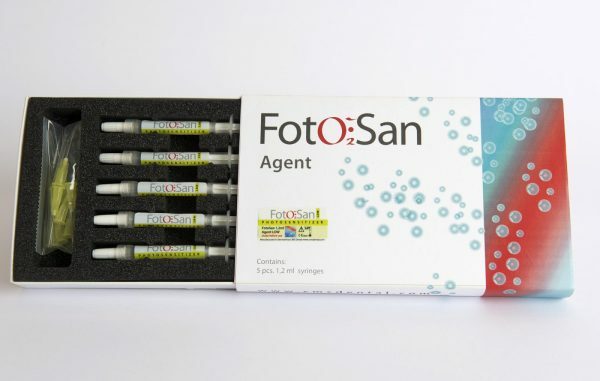 The FotoSan Photosensitising Agent does not react with human cells. The FotoSan Photosensitising Agent only bonds to the surface of microorganisms, not human cells, so the Reactive Oxygen Specimens (ROSs) that destroy bacteria do so only because they are created in such close proximity. 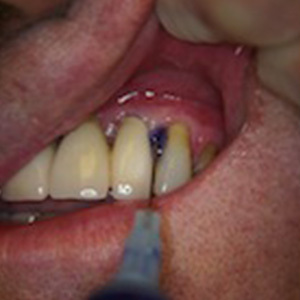 Patients can be treated repeatedly, without diminishing effect. No risk of bacteria immunity and no side effects means Photo Activated Disinfection treatment can be used whenever it is needed, maintaining your patients’ oral health.